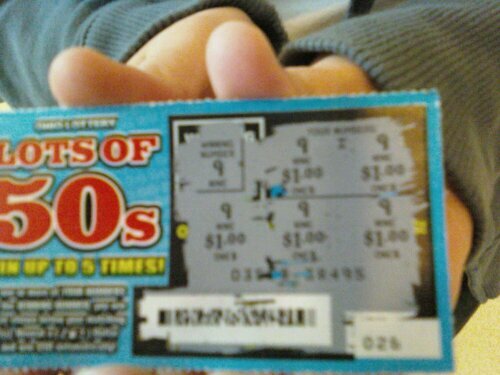 I really won like that! That’s def. the biggest 9 I’ve ever seen.